It'll be our first attempt to explore a world made of iron rather than ice or rock. 16 Psyche will allow humans their first shot at exploring a world made of iron rather than ice or rock if NASA succeeds. The mission was originally set to begin in 2023, but now the agency is planning on starting in 2022 and making contact in 2026, thanks to a more efficient, lower-cost trajectory discovered by the team. The potential importance of the 16 Psyche mission will also affect the future of space mining — something we are likely to see in the future, especially if we have a colony on Mars. Last year, a former NASA researcher presented a report declaring that space mining is possible with technologies we have right now, and that we will see it within a few decades. Luxembourg has already established a space mining fund. 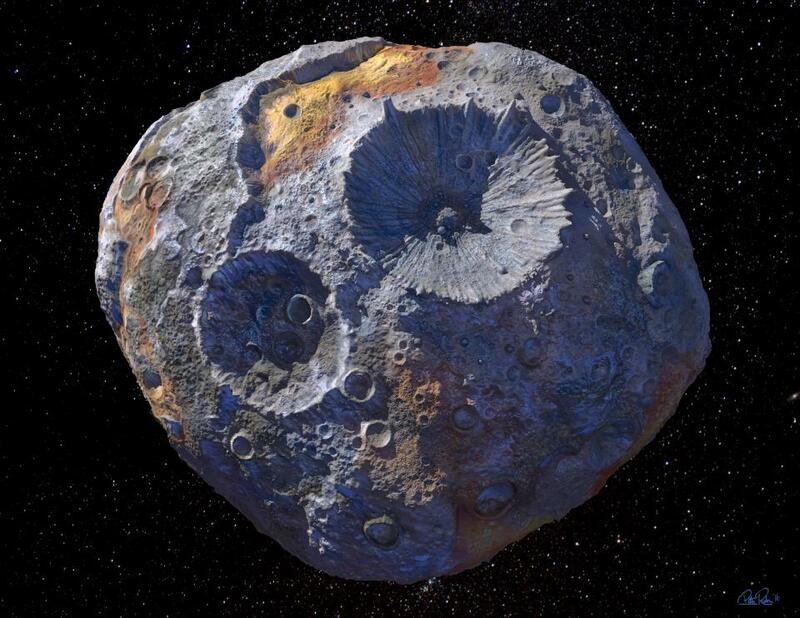 Given the extreme distances in space, it seems likely that we will depend on our ability to mine resources in space as we travel further from Earth — and an exciting experience on 16 Psyche may be what the majority of humanity needs to be convinced that space mining is possible.